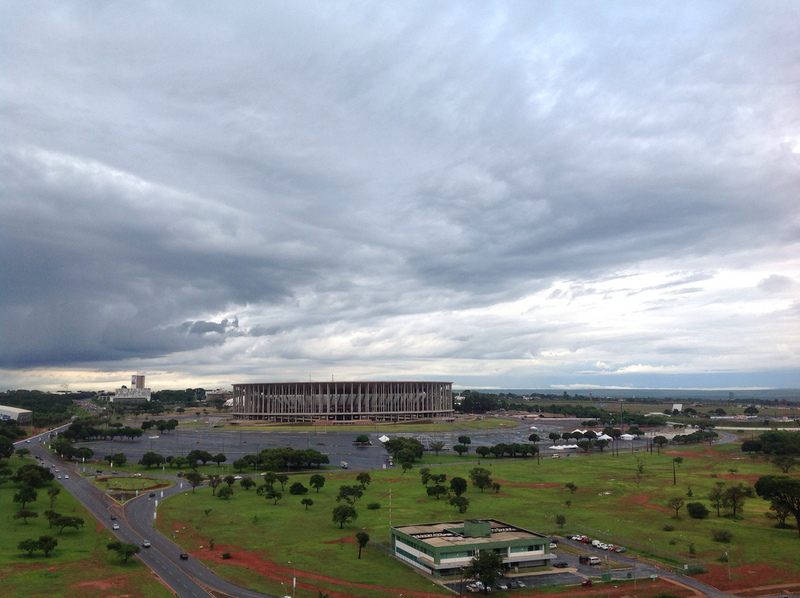 Located in the western part of the central region of the country, Brasilia is the capital city of Brazil. The city of nearly 3 million Brazilians, Brasilia is a beautiful city with exceptional architecture and an impressive stadium that you will here about later. 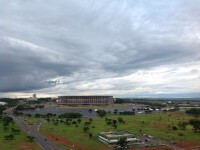 Brasilia is cultivating a rich football culture as it is home to two prominent clubs, the Brasiliense Futebol Clube and the Sociedade Esportiva do Gama. For all those interested in the events of the 2014 World Cup, below you will find everything you want to know about the role of the city in the games. The second largest of the 12 stadiums hosting matches during the World Championship, the Estadio National Mane Garrincha has got over 72 thousand seats for football fans. The arena was originally built in 1974 and completely renovated for the 2014 games: metal roof, new facade, lowered pitch for a better view, it became almost brand new. For the date of each match in Brasilia we have found the cheapest hotel deals for each day, so you do not have to worry about hotel costs after you have paid for a flight to Brasilia and a ticket for the match. 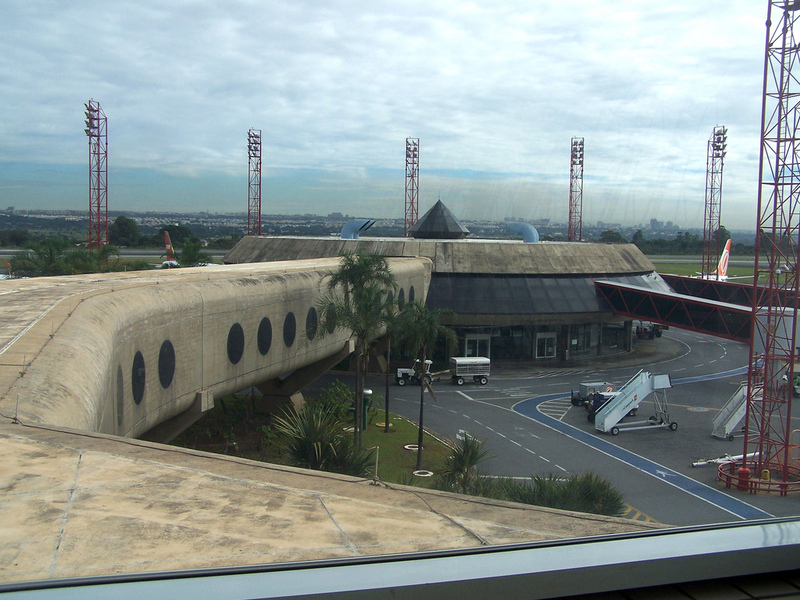 The only airport serving the capital city is commonly known as Brasilia International Airport (IATA code: BSB). Mostly domestic flights arrive to the airport from all over the country operated by Avianca Brazil, TAM Airlines or Gol Transportes Aereos – just to mention the largest ones. If you are flying from the United States, you can travel from Atlanta, GA with Delta Air Lines or from Miami, FL with American Airlines. If you travel to Brazil for the World Cup book everything, flight, hotel, tickets and so on well in advance. Everything will be sold out very soon, especially affordable staff!